Like sentries posted along our precious seashore landscapes, wooden beach fences march in orderly rows down the sloping sand dunes in St. Augustine, Florida. Behind them, sea grass waves freely in the breeze coming ashore. A timeless tribute to our many beautiful miles of coastline. Images of this print framed are for representational purposes only. 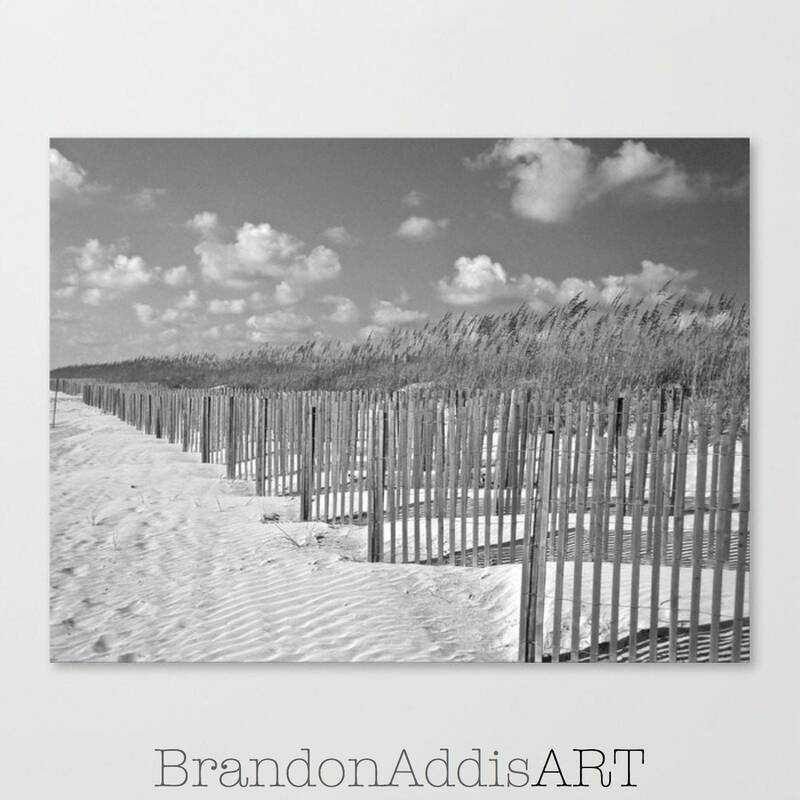 Be sure to like BrandonAddisART on Facebook for inside sales and discounts!